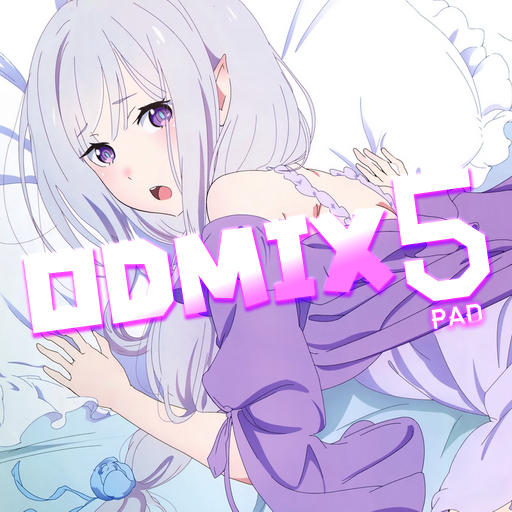 Otaku's Dream Mix 5th -Pad- [Vol 1/4] Released! Re: Otaku's Dream Mix 5th -Pad- [Vol 1/4] Released! Thank all of you at Otaku's Dream for your continued hard work and efforts! Because of all of you I have been able to continue stepping to great anime fora few years now! You are my heroes! I don't play Stepmania frequently, but I'll get nostaligic when I hear a good song. I'm glad there are still creators making new content. Keep up the good work! I don't play Stepmania frequently, but I'll get nostaligic when I hear the Bathmate X30 works https://www.grosseteste.com/bathmate-x30-review-results a good song. I'm glad there are still creators making new content. Keep up the good work! I love this mix Jubo. 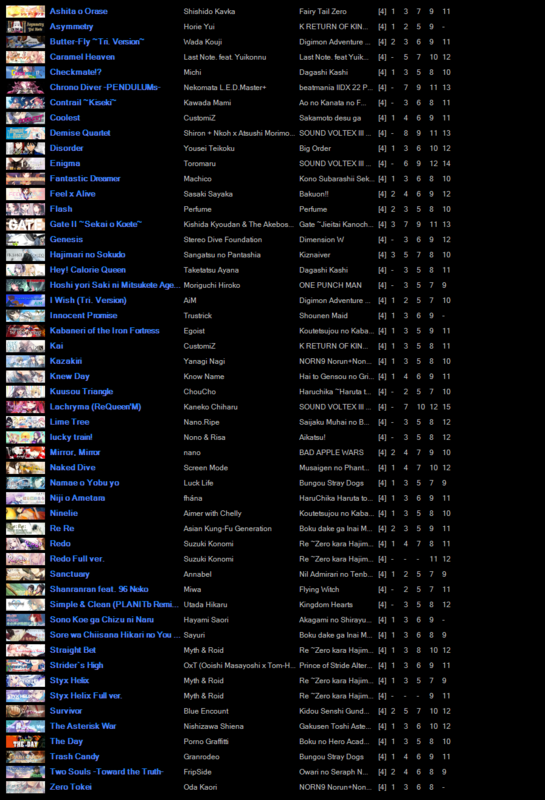 Great song list so thanks for the download!